A Gift Card is the perfect way to let your loved ones, friends, and coworkers choose to experience they salon they would want. Beauty is meant to be shared. Gift Cards are available to be purchased in salon year around. Gift Cards are available in custom amounts and expire one year from purchase date. 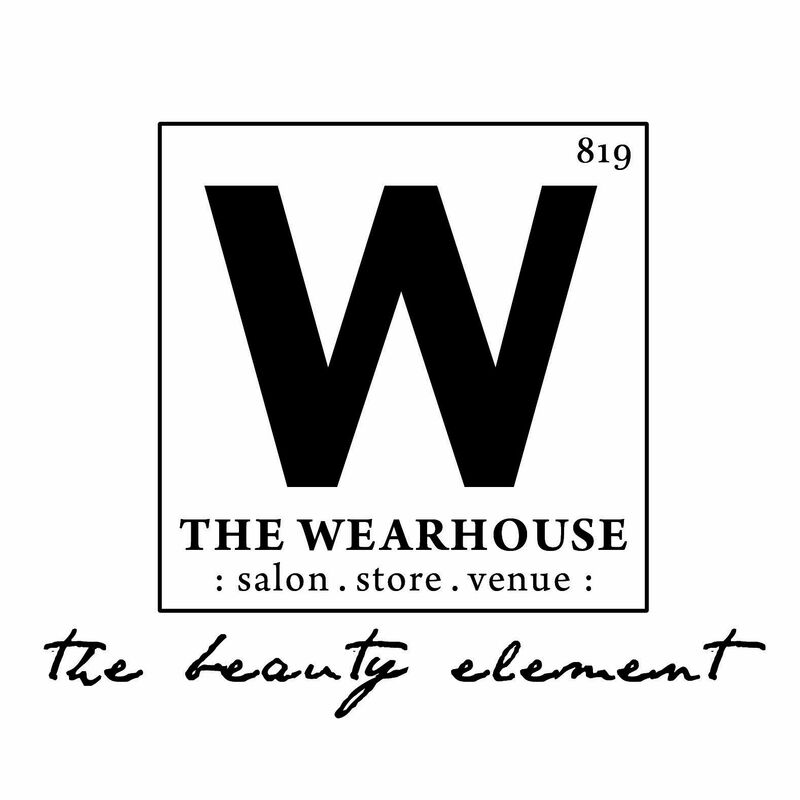 They can be redeemed on services with any Wearhouse Stylist, on products or in the Reddoor Market. Please contact us to purchase one. "All prices are quoted during a complimentary consultation by the stylist providing the service. to book your consultation appointment today."